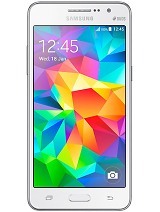 vijay, 10 Feb 2014HI GUYS, I WANT TO BUY A hi End dual sim phone in and around 20k. need gud camera, gud pro... moreIf you can, wait for Note 3 neo duos arrival. 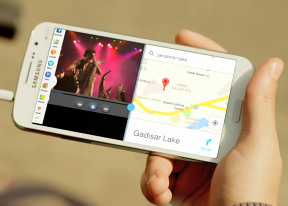 Or buy Samsung G7102. 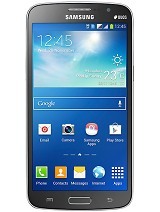 If you want single SIM mobile, buy Samsung I9300. I WANT TO BUY A hi End dual sim phone in and around 20k. 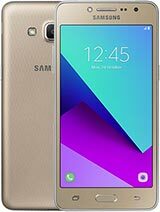 need gud camera, gud processing speed and gud screen for videos & gud internet fastness, must a dual sim, nice design, IS grand 2 worth for the above mentioned specifications or else please suggest me one? Great experience. Bought it and used it. Very good performance so far. mani, 10 Feb 2014Im using micromax canvas hd a116. It's good in all aspacts.. But I'm planning to buy a new pho... moreGo for grand 2. It is more user-friendly. AnonD-177427, 10 Feb 2014got stuck betwn grand 2 nd xperia sp . whch 1 is worth buying ? 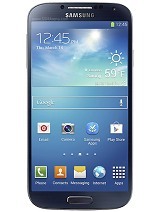 ?Buy Samsung I9300. Anonymous, 10 Feb 2014is this phone use standard or micro? ?got confused coz some sites said that it uses standard sim..micro sim. got stuck betwn grand 2 nd xperia sp . whch 1 is worth buying ?? is this phone use standard or micro? ?got confused coz some sites said that it uses standard sim..